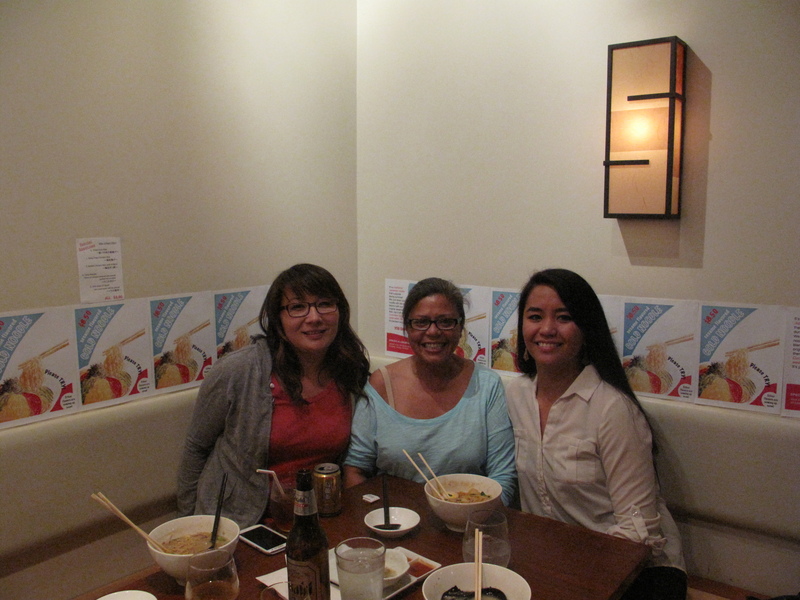 It’s been a while since Tanya had ramen in LA and I finally got to take her! 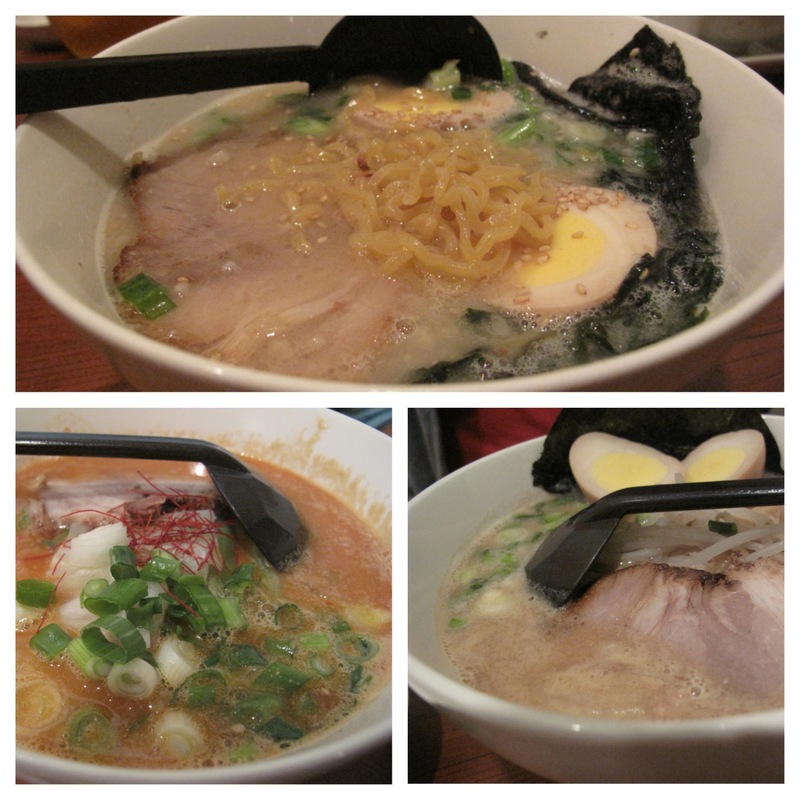 We went to Ramen Hayatemaru, a place that opened about 4 months ago, in West LA. Tanya here. I can’t really remember when I have been in LA for ramen but I was excited. It has been too long. Just to give you a heads up, you need cash! 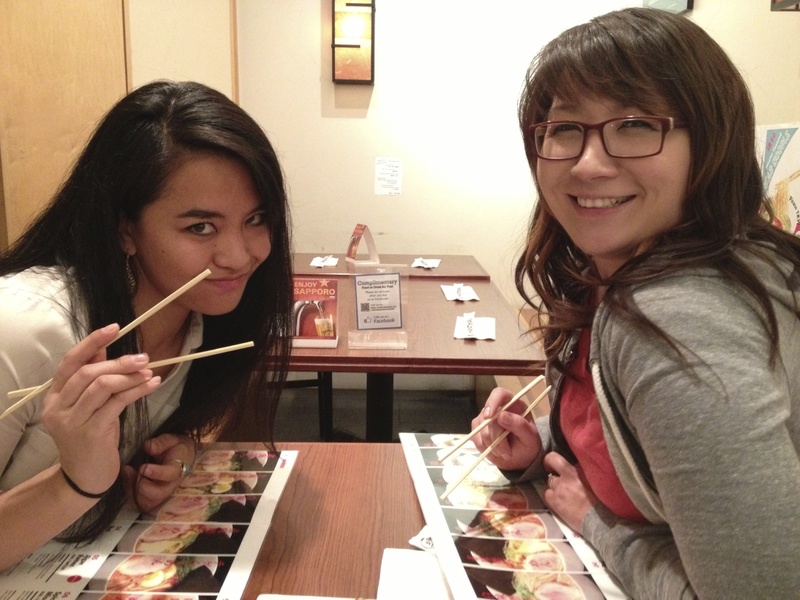 J: We met up with my cousin Michelle, who was already there eating appetizers. Their gyozas were pretty good, but I couldn’t really handle the spicy tako she had ordered. Ramen Hayatemaru, from what I recall as the waitress explained, specialized in the Hokkaido region ramen. Their main ramen dish is the shio (salt) flavored tonkotsu broth with curly noodles, along with a variety of miso flavored ramens. I ordered their Hokkaido Ramen (shio), Tanya ordered the White Miso Ramen, and Michelle got the Spicy Miso Ramen, and we got some Asahi to share! J: Overall, I thought my ramen was good. The broth had a lighter consistency but it definitely had a lot of flavor. Maybe a little too salty for my liking, but it was the shio broth so that was expected. The noodles had a chewy texture and the chashu was alright. I didn’t care too much for the egg, it was just like any other boiled egg. I liked the rest of the toppings that went with the ramen (it normally included menma). It may be a while before I think about trying this place again though. The ramen here didn’t really stand out to me compared to the rest of the ramen restaurants within the area. Michelle thought the ramen was good, a solid 7 out of 10. T: My ramen was pretty good. It was my first time having Hokkaido based ramen. It was thick and a little salty but I wasn’t disappointed. I liked the slight grainy texture the miso gave the broth. The noodles were good and chewy. I liked how short they were. The one I ordered didn’t come with an egg so I had to order it on the side. It was ok but pretty cold. 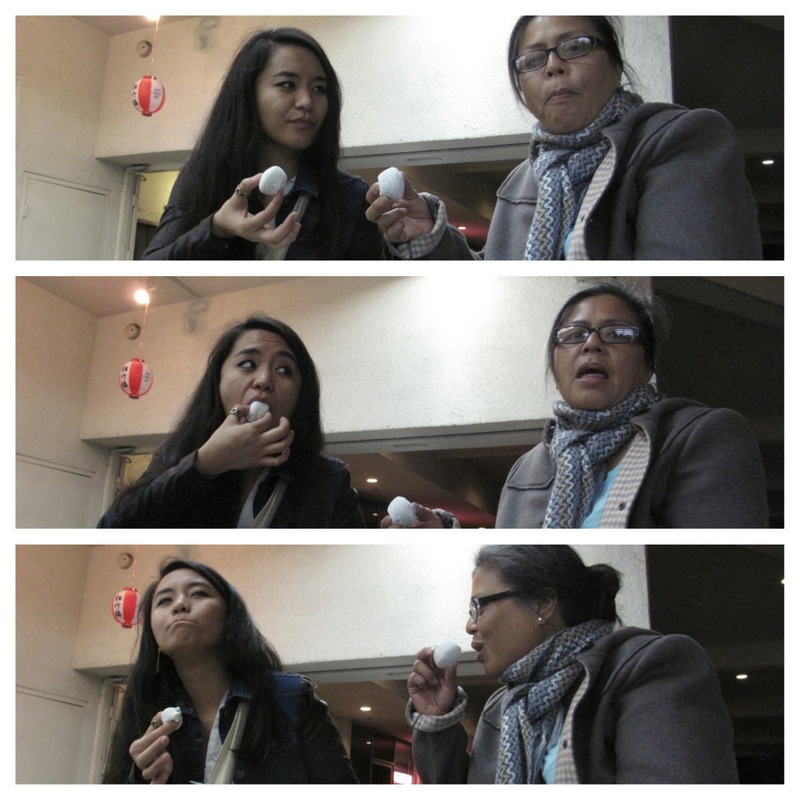 I like a nice warm flavored egg but I didn’t hate it. I couldn’t decide if I wanted the red or white miso but when I went with the white miso the waitress gave me a tiny side dish of red pepper paste(reminded me of the Korean version called gochighang)… Don’t make fun of my Korean haha. I liked how it wasn’t so busy and we had a quiet little corner. On a side note: I liked how the bathroom had a little hygiene maintenance tray, haha. It had mouthwash, toothpicks and q-tips. J: After ramen, we thought about getting more food but nothing else on the menu really appealed to us. 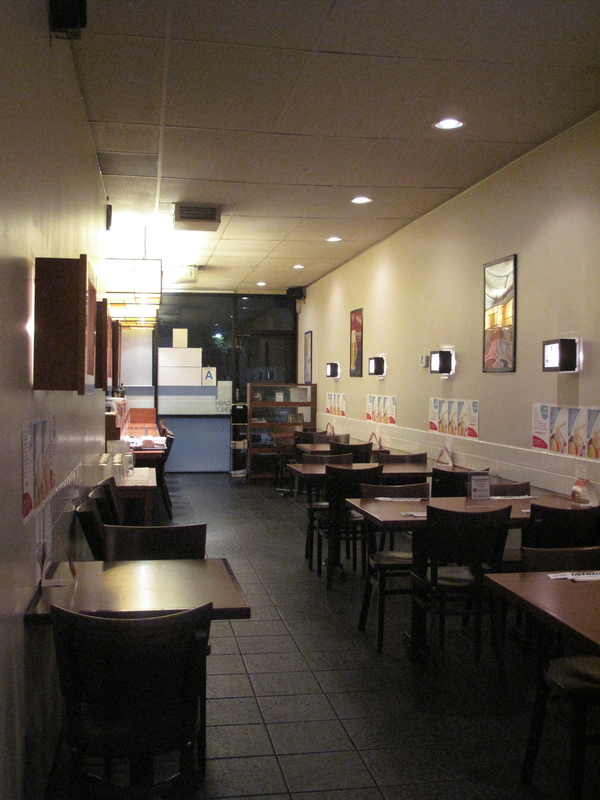 So we decided to make our trek to Little Osaka, which was only a few blocks east from Ramen Hayatemaru. Michelle rode her bike to the restaurant, so we had to figure out a way to haul her huge bike into my little car. Success! 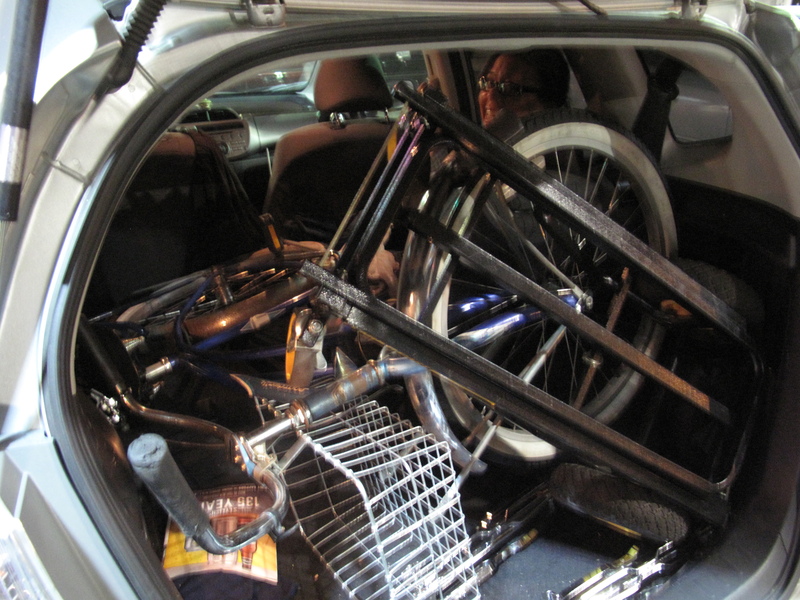 We fit Michelle’s gigantic bike into my Fit! 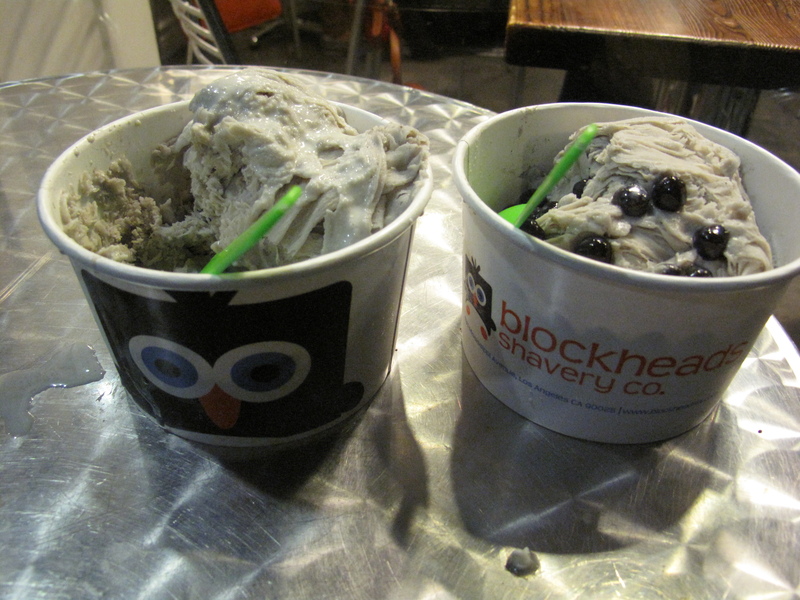 T: We went to Blockheads for some shaved ice. It was neat! They have these flavored blocks of ice mixed with 2% milk and quite a few toppings to choose from. The place was small and packed. Like at Hayatemaru, you need cash. Joan and I got the black sesame flavor with honey boba, Joan added coconut sauce to hers. So good. I would recommend anyone to stop by when they have a chance. It’s different than all those frozen yogurt places. Black Sesame Shave Ice with Honey Boba and Coconut Sauce! J: After Blockheads, we stopped by Starbucks and almost got run over by some snobby old dude driving a fancy car. 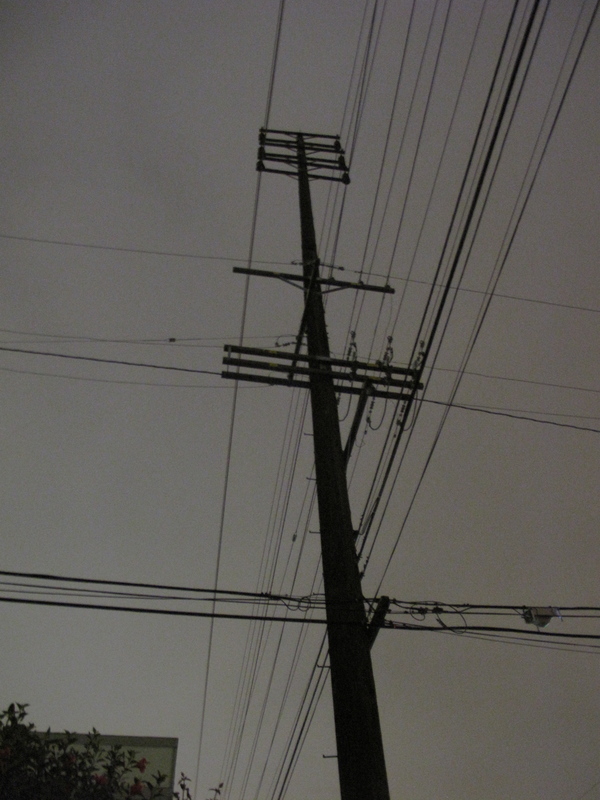 So be careful when crossing the streets of Sawtelle! Then we made our last stop at Nijiya Market for some goodies. Tanya looking for cuttle fish. Green tea Oreos??? 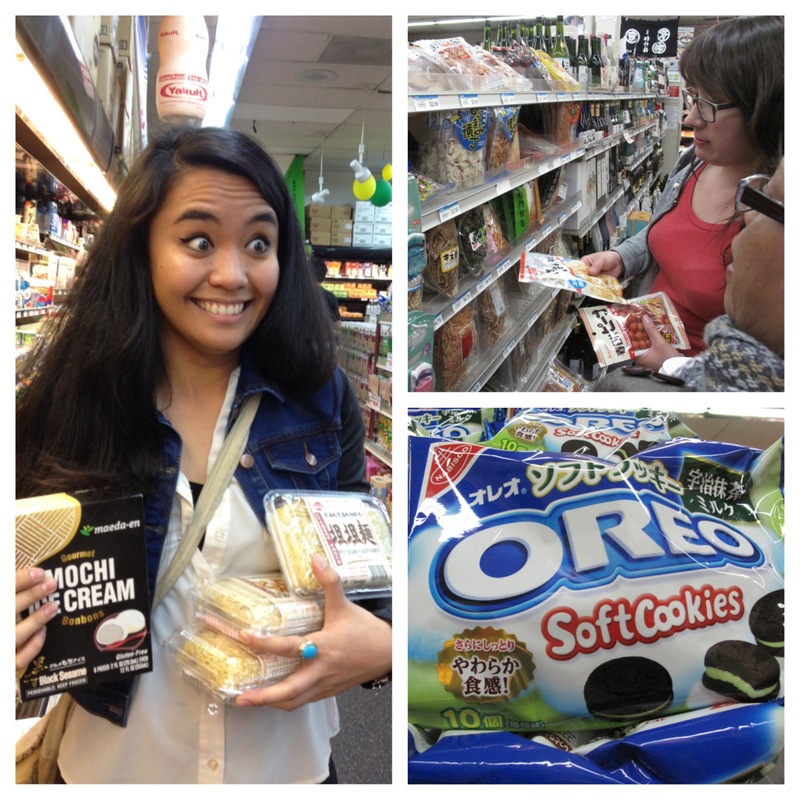 Joan is a little too excited about her ramen kits and black sesame mochi ice cream. I’ll give you 25 cool points if you can come up with a caption for this one! Tanya: I enjoyed our time in LA. I didn’t realize how close together everything was. So many places for ramen within several blocks. I like how there are many places to visit and just enjoy great food. The drive was worth it, especially with people who know the area. 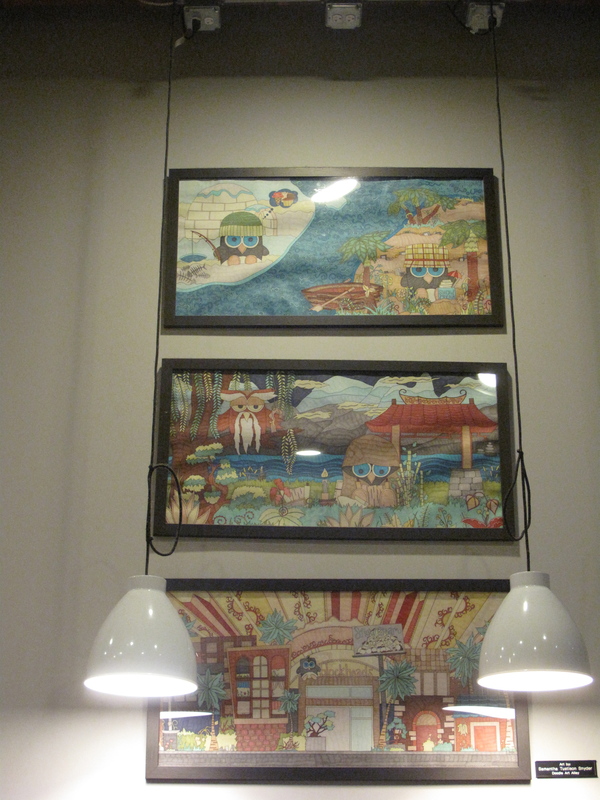 It’s in the same complex of a 7-Eleven and a shabu shabu restaurant. The parking lot is very small so you may need to park on the street if it’s full. This entry was posted in Little Osaka, Los Angeles, Ramen, Ramen Run, Restaurant Review and tagged Hokkaido, Miso, Ramen, West Los Angeles. Bookmark the permalink.